PerDormire, the main product line of the Montalese Materassificio. PerDormire is currently the main line of products made by Materassificio Montalese. 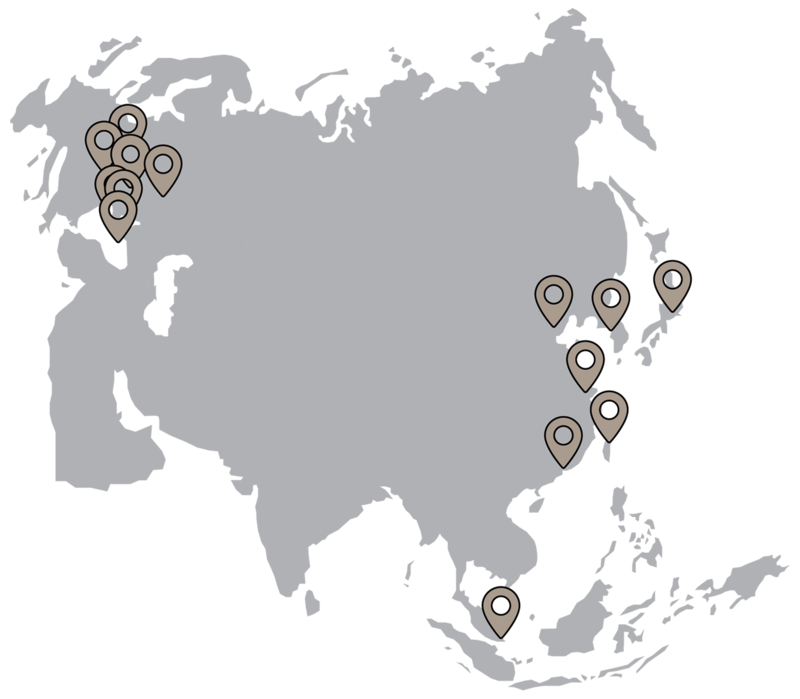 Present in over 30 international markets, the PerDormire brand has acquired a leading position, and is continuing to expand in emerging markets. 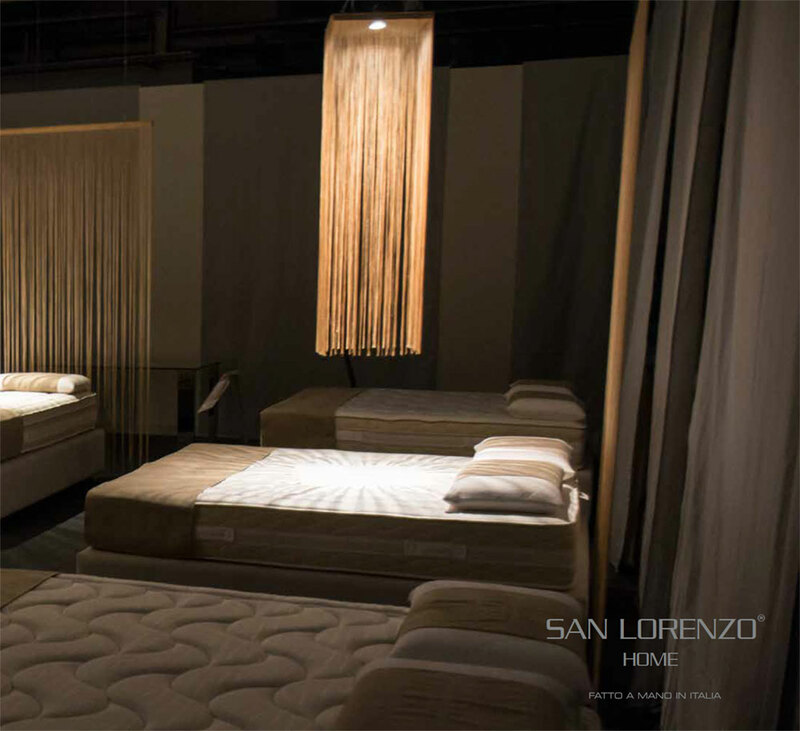 San Lorenzo is the new line of mattresses and accessories produced by Materassificio Montalese. A young, cutting-edge brand, a result of studies on state-of-the-art materials and futuristic technologies. 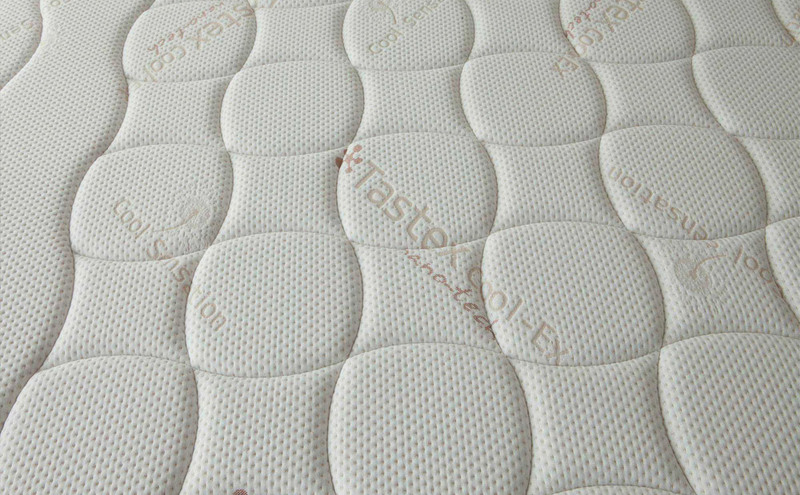 This broad and complete range offers great value for money, and is aimed at all those who are aware of the fundamental importance of the quality of night-time rest and take the utmost care when choosing a mattress. Materassificio Montalese produces Private Label lines for Customers all over the world, fully tailoring products to the Customer’s needs, creating special packaging and dedicated lines and helping its Customers with the study of specific products. Years of experience and research, and the use of cutting-edge technologies have enabled Materassificio Montalese to establish itself in the “contracts” sphere with a large range of dedicated products. 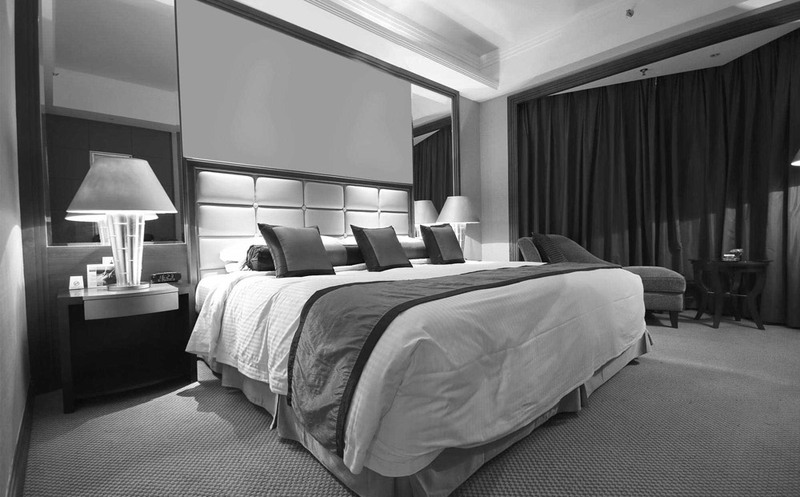 Mattresses made only with quality materials, type approved for the Italian market by the Ministry of the Interior (1IM Class), fully certified, offering the utmost peace of mind to its Customers and total satisfaction as regards the wellbeing and safety of its users.